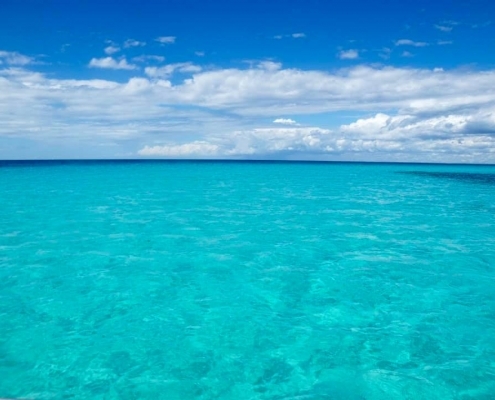 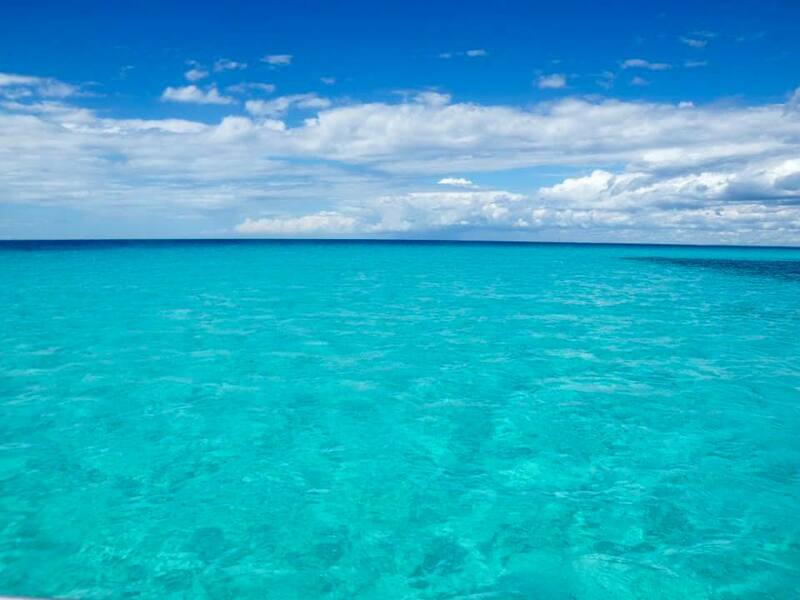 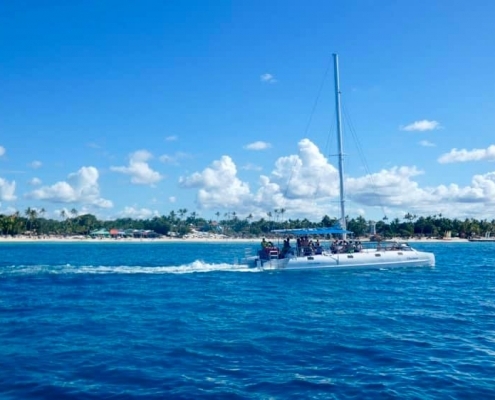 A large swath of the southeastern part of the Hispaniola Island is occupied by a UNESCO-listed Del Este National Park – outside the park are fantastic beaches with aquamarine waters and the park itself is untouched jungle. 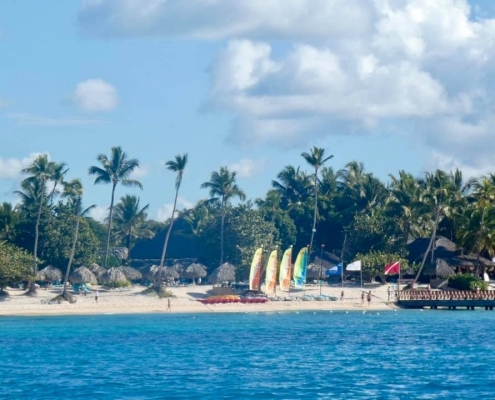 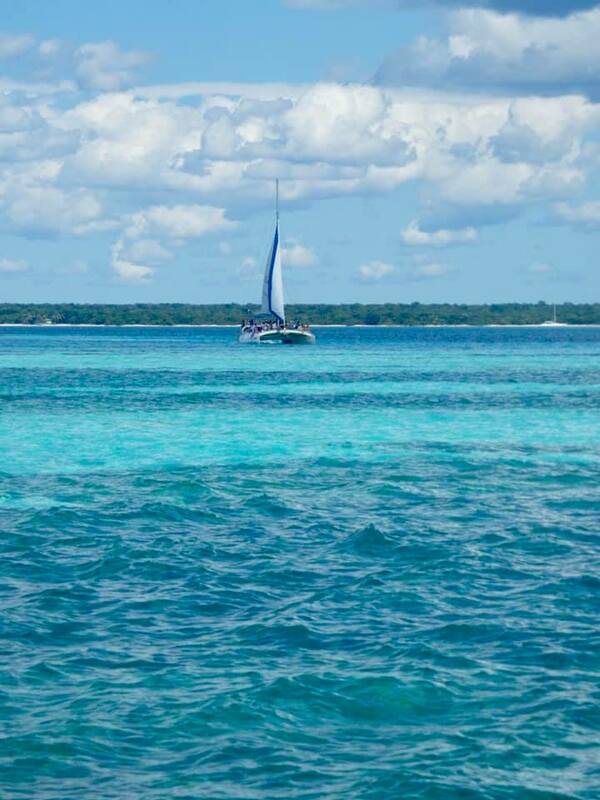 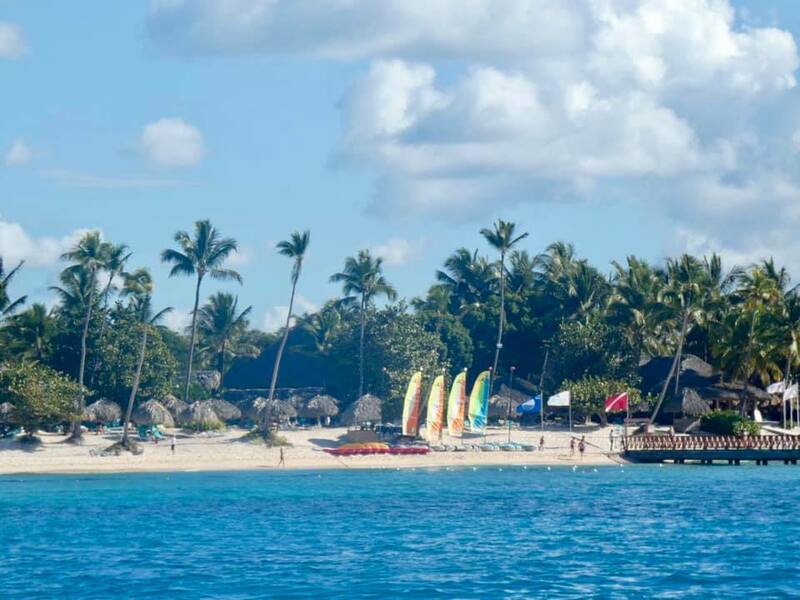 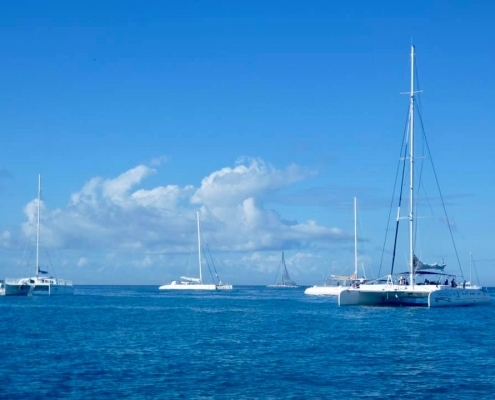 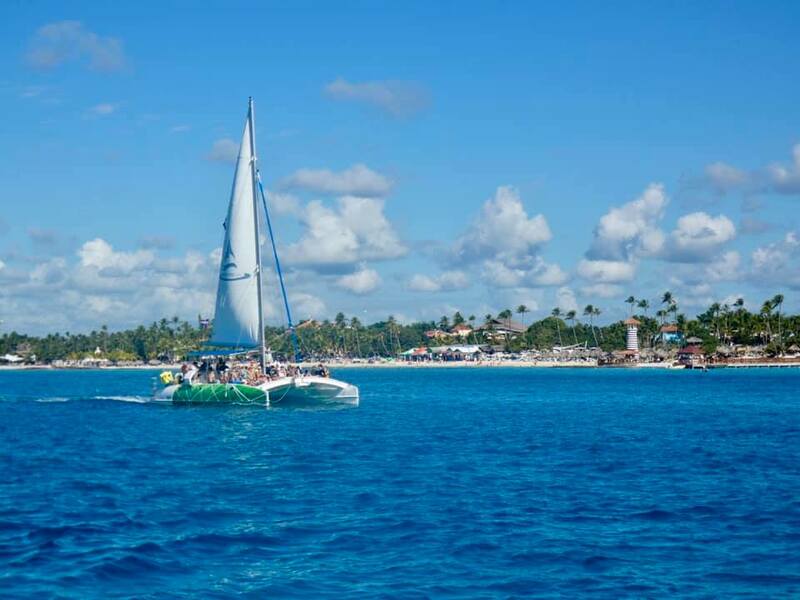 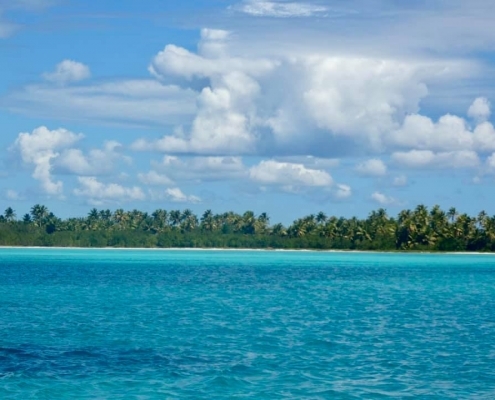 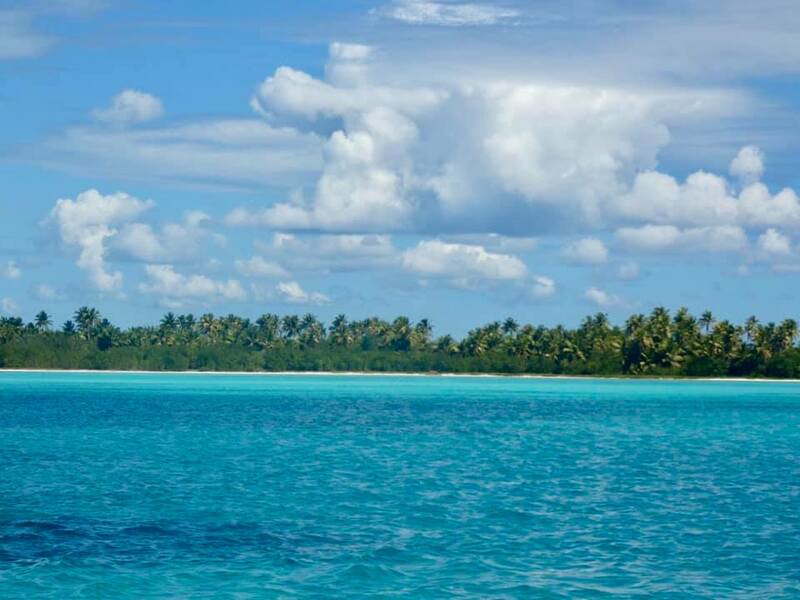 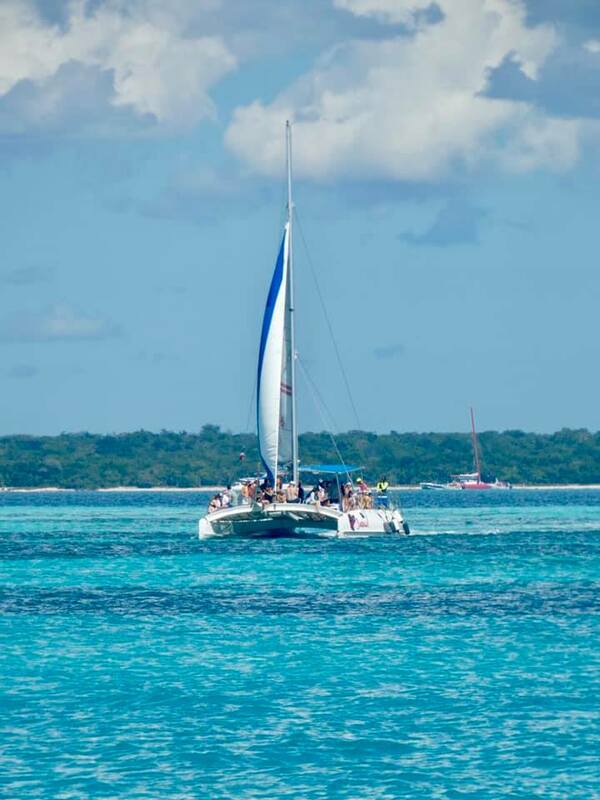 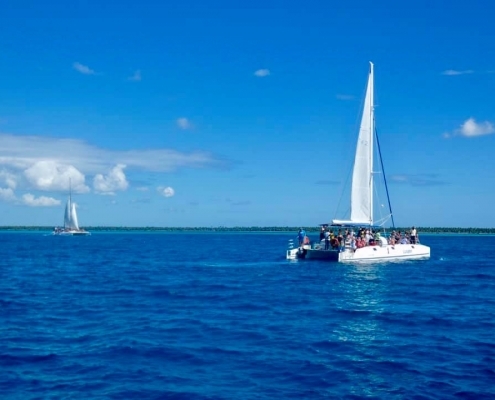 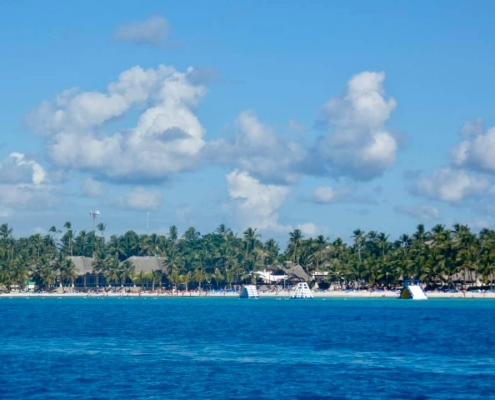 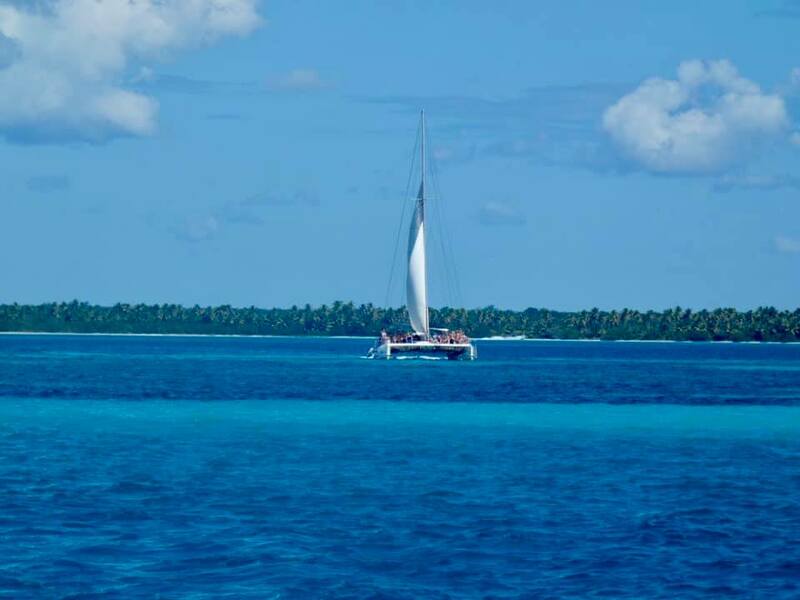 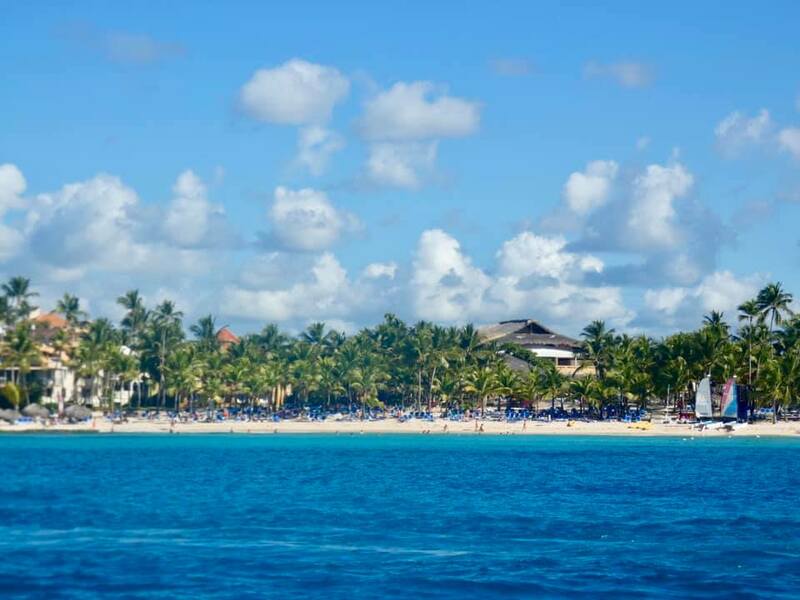 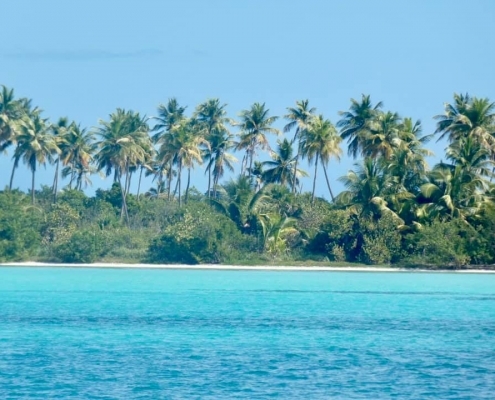 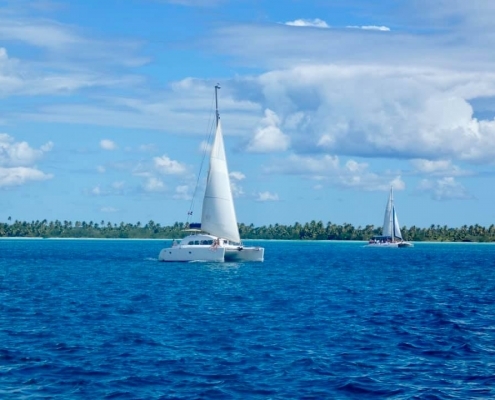 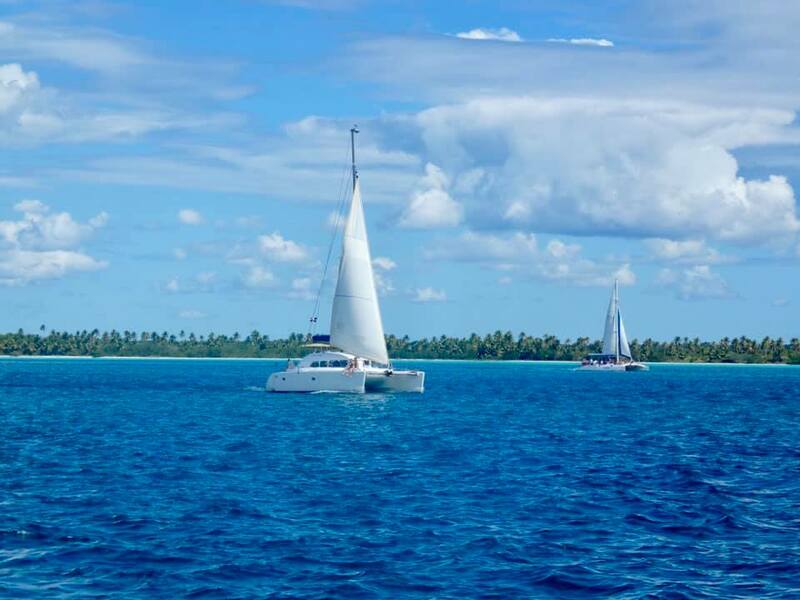 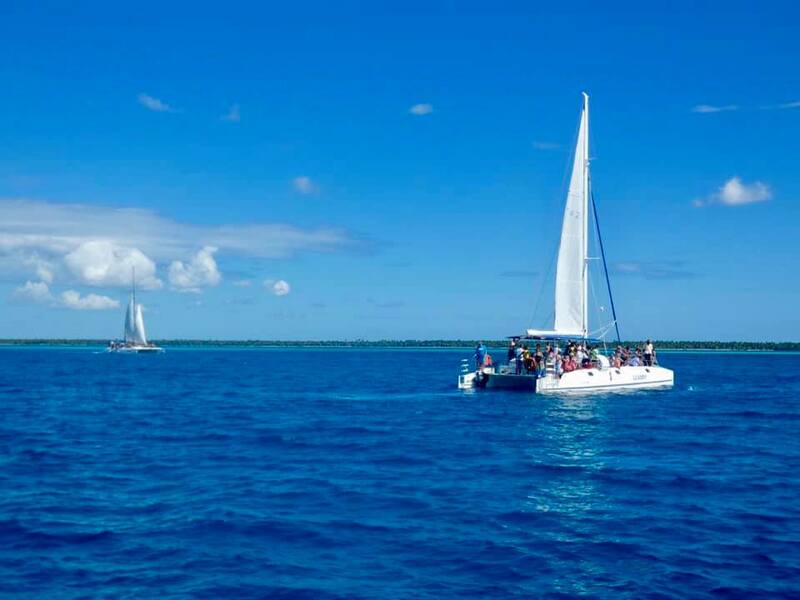 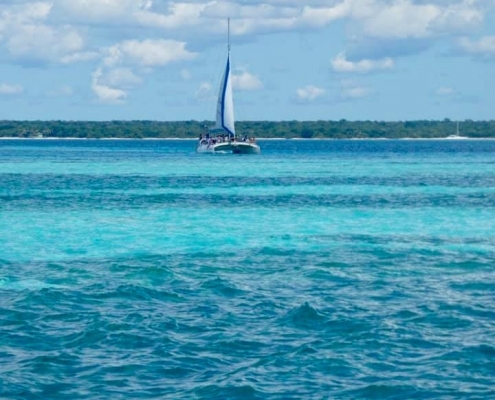 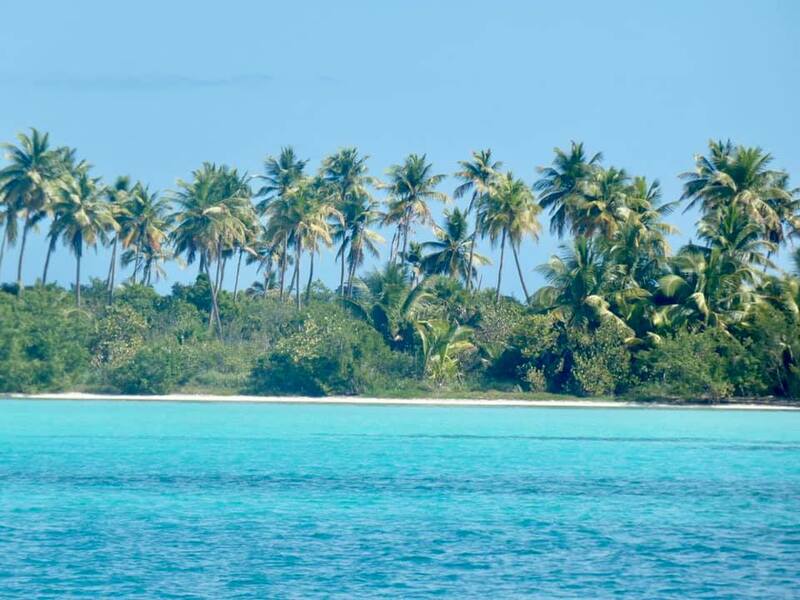 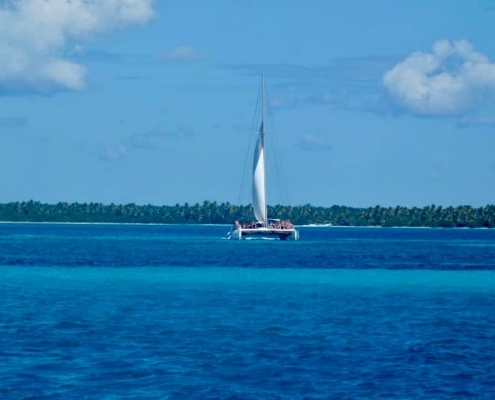 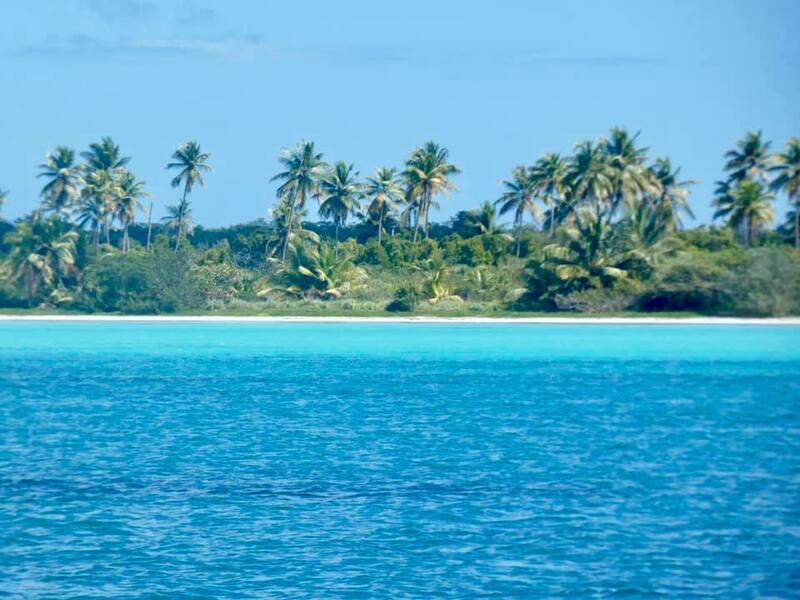 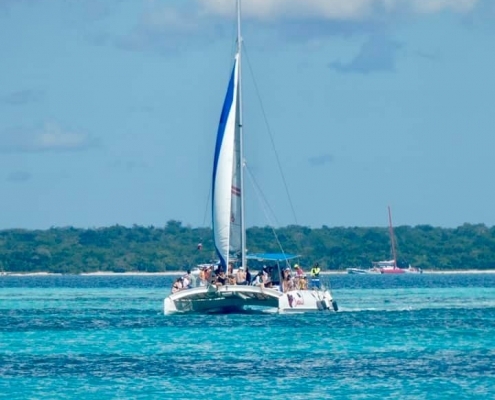 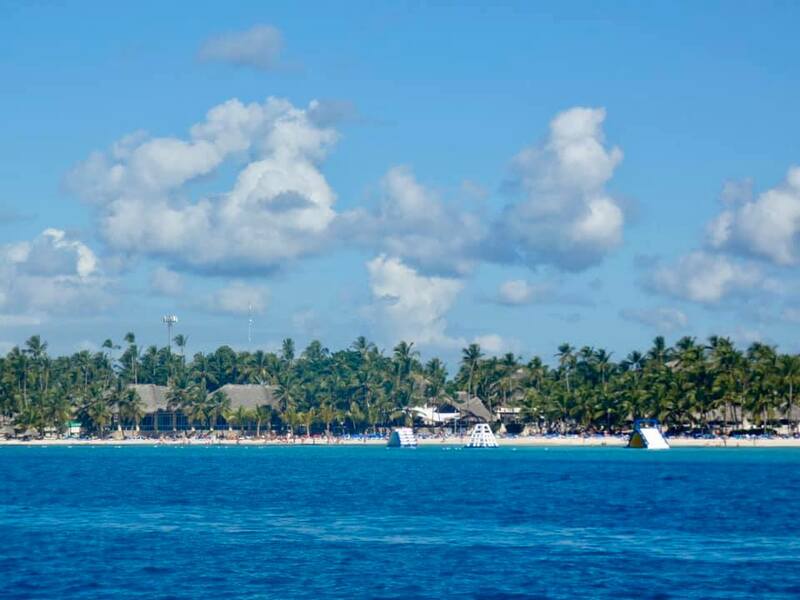 Many catamaran cruises sail along the mainland portion of the park toward even more spectacular Saona Island. 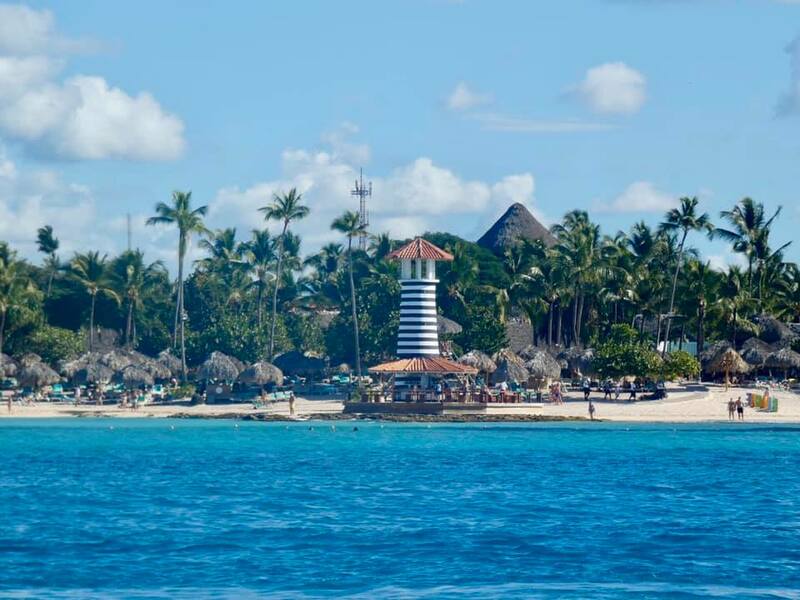 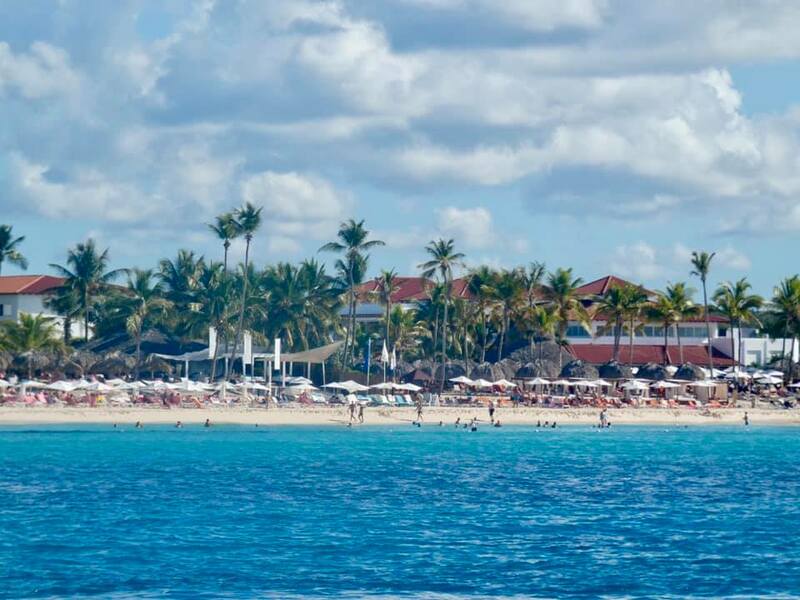 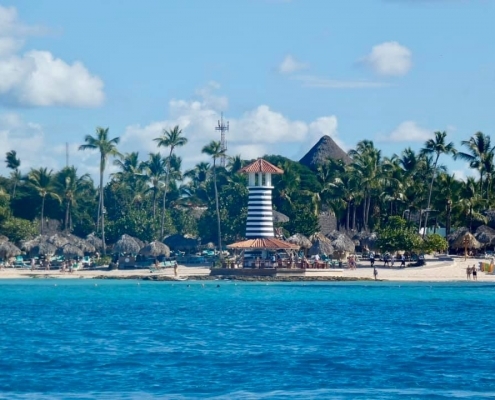 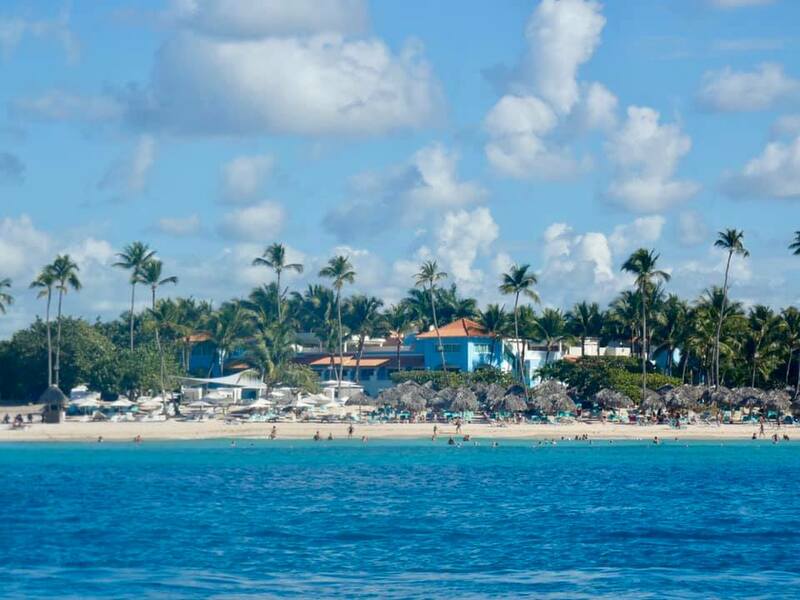 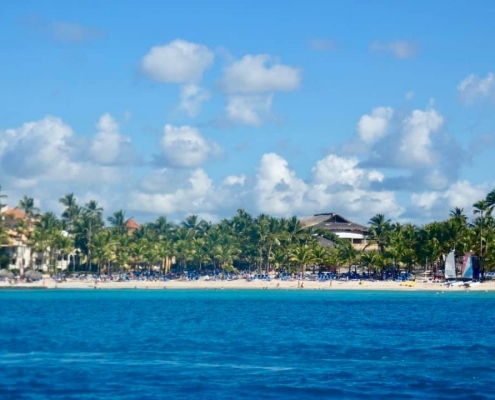 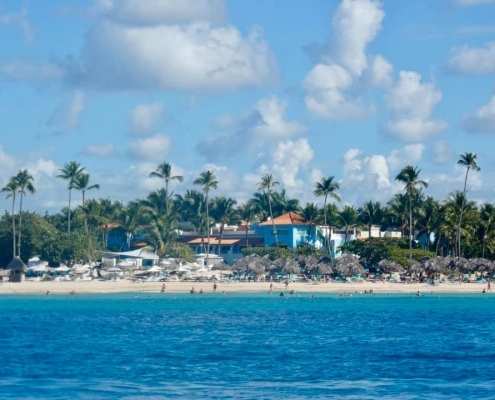 It’s a bit touristy, kitschy, and loud – with merengue pumping and cuba libre flowing in unlimited amounts, while the inebriated white-bodied tourists quickly turn rosy pink in the sun. 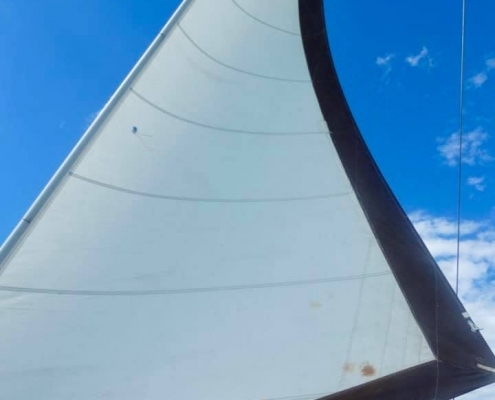 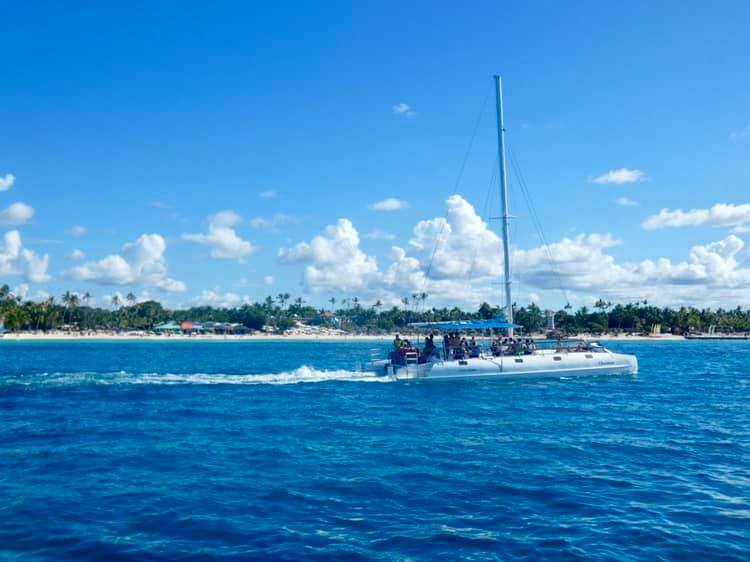 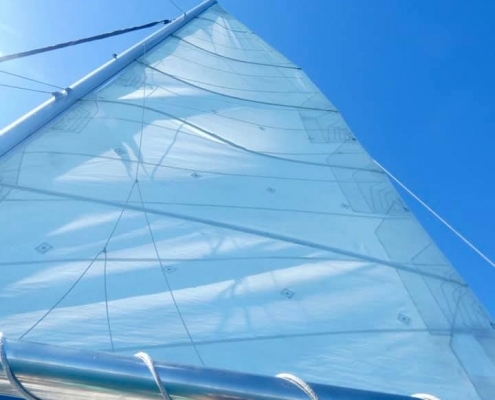 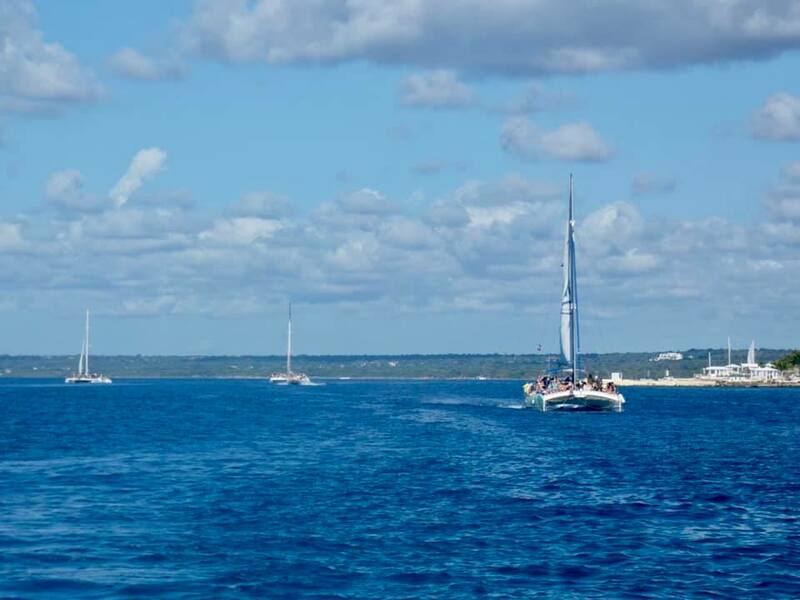 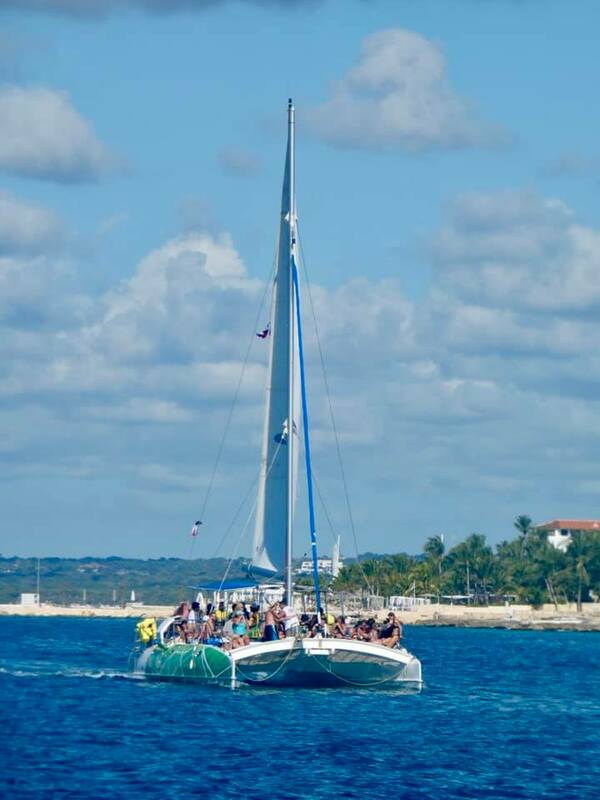 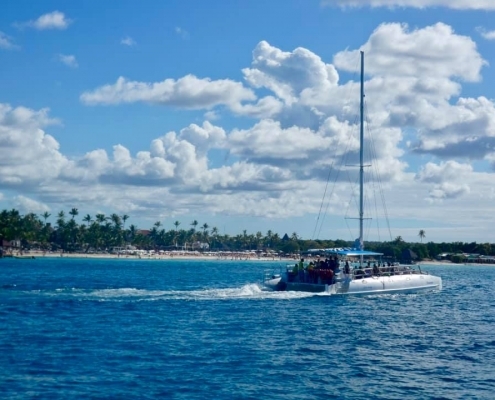 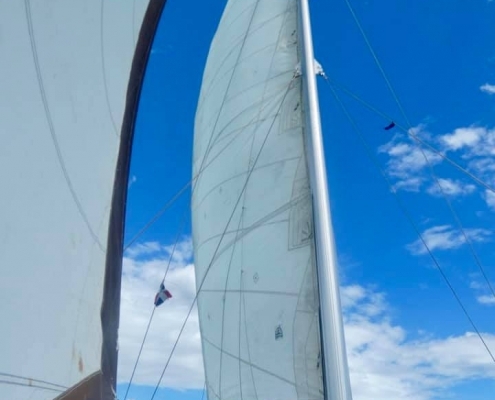 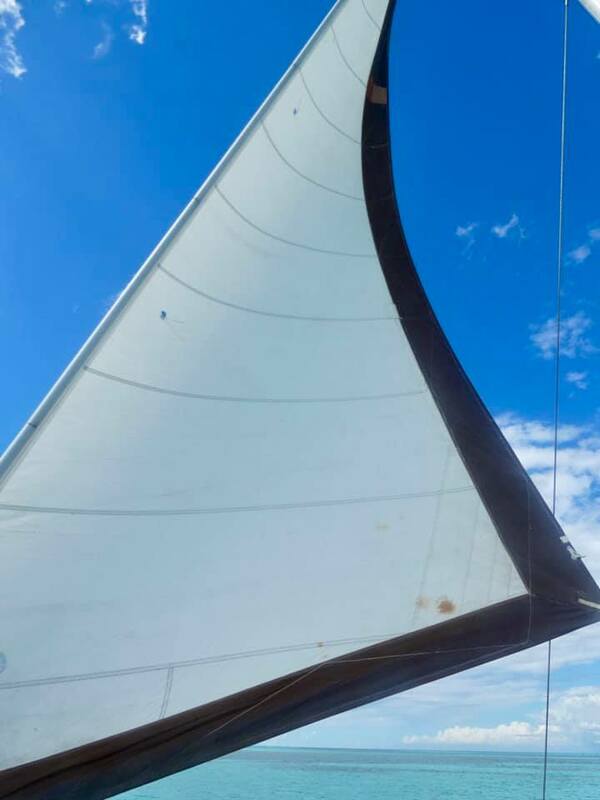 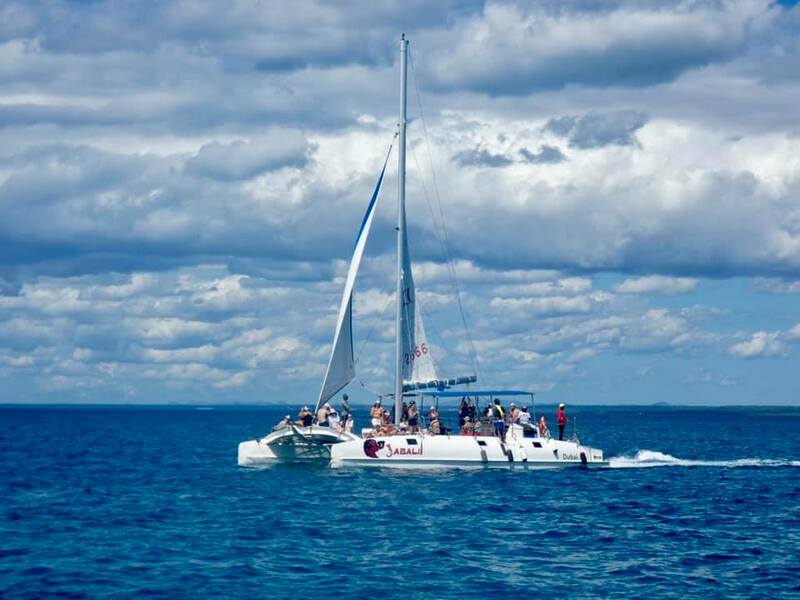 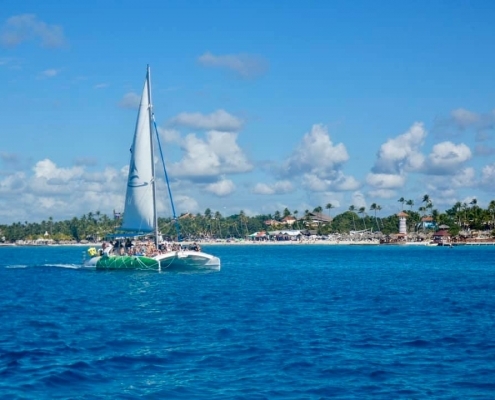 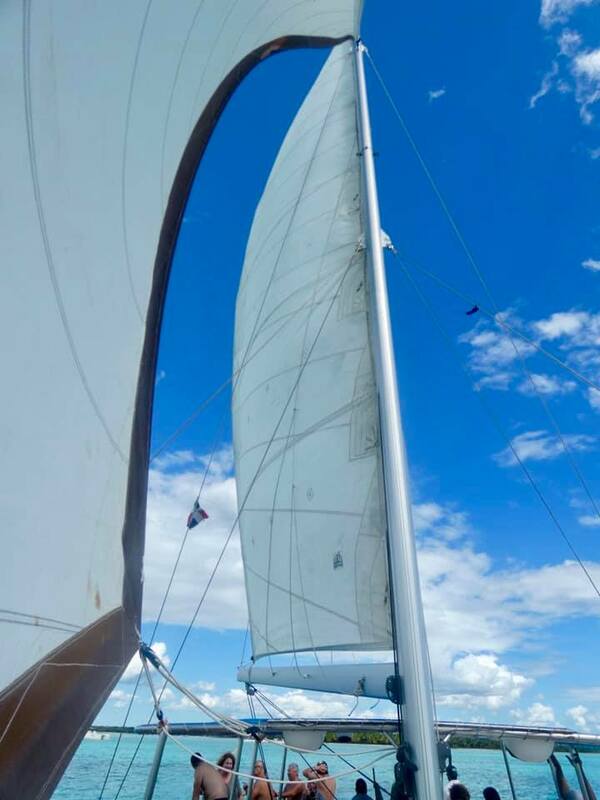 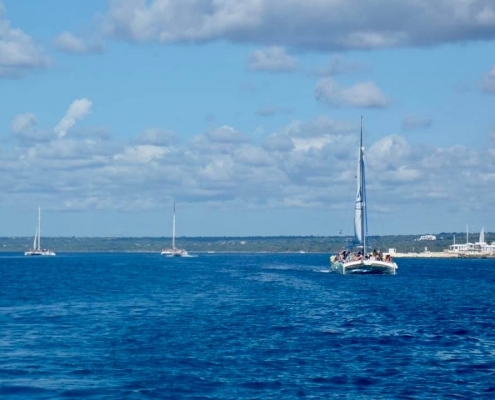 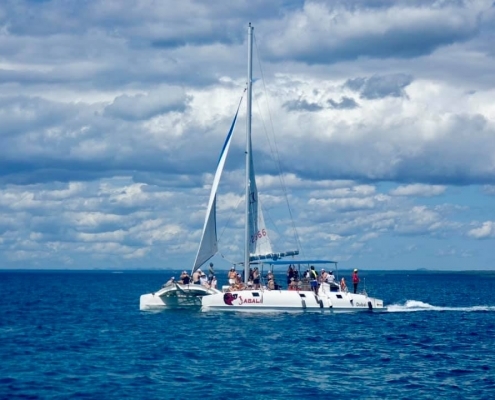 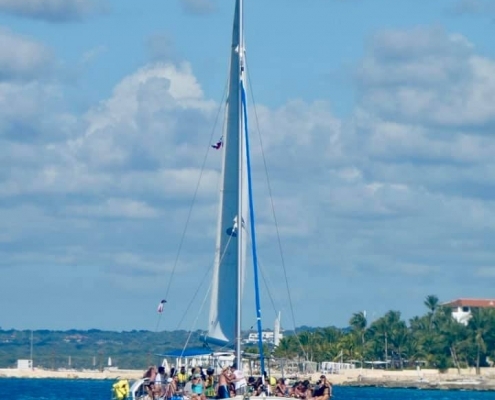 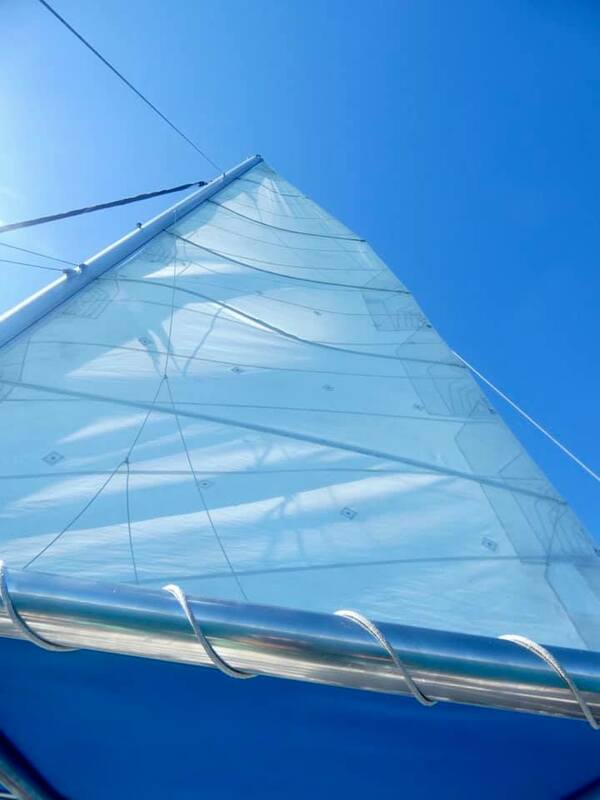 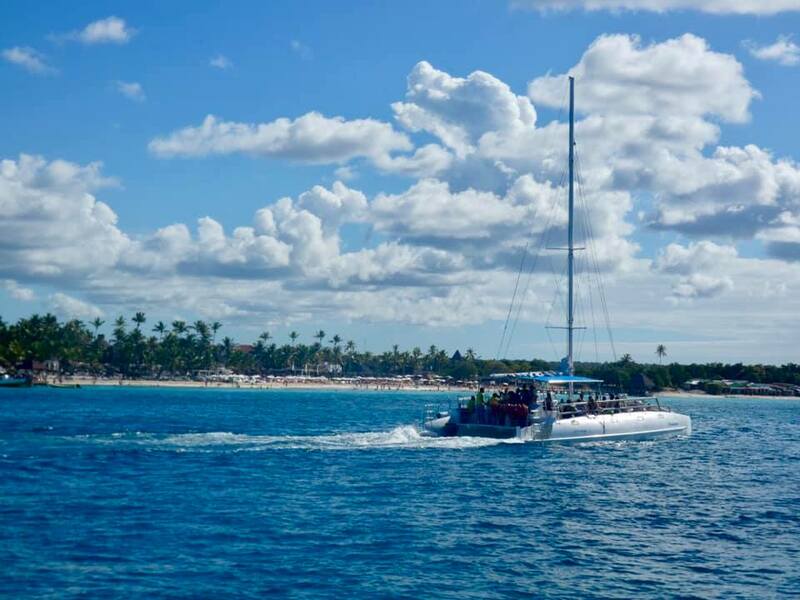 The catamarans are seemingly a bit overpacked with people but you can focus on the views and the wind propelling your boat and enjoy the ride.